This topic contains 3 replies, has 3 voices, and was last updated by Arnan 2 years, 3 months ago. 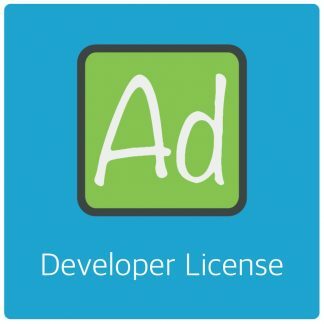 I have Admin rights and have used AdRotate for over a year without many challenges. Today I am not seeing the normal AD EDIT screen when i click on Ad to modify it. That section is just blank. Please help! If it’s just blank that usually means an error of some kind. Check the servers error_log file for details on that. I have the same problem when I’m using php 7.1, it works as expected with php 5.6. @jonny check your servers error_log file. The topic ‘Ad Edit not displaying’ is closed to new replies.